THE DECISION IS YOURS, STACKED WITH POTENTIAL. 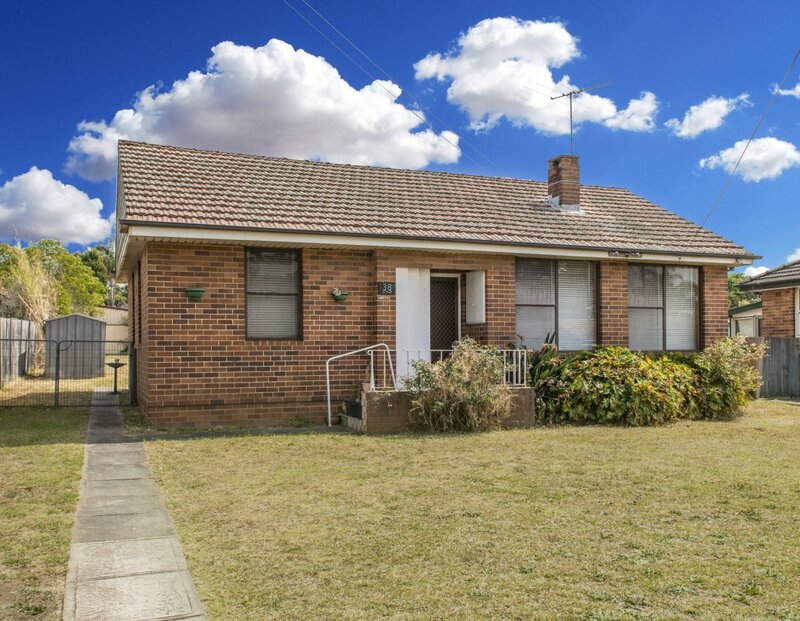 THIS 3 BEDROOM BRICK COTTAGE WITH LOUNGE, DINING, KITCHEN AND BATHROOM HAS NOT CHANGED MUCH SINCE THE DAY IT WAS BUILT. 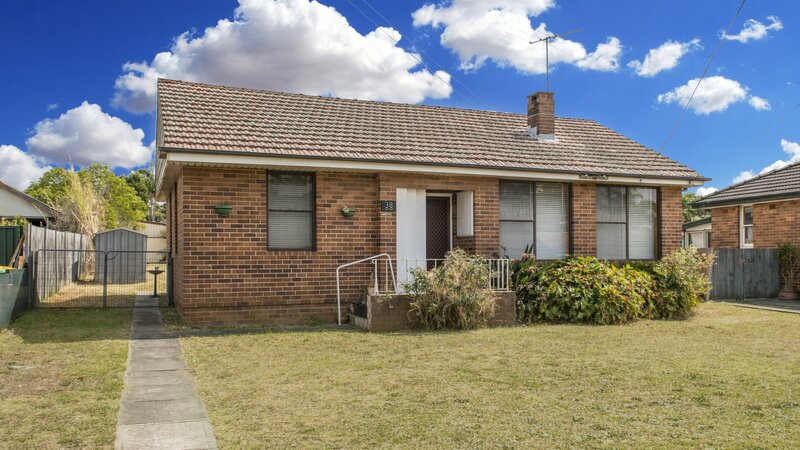 STILL IN ORIGINAL CONDITION AND ONLY MINUTES AWAY FROM ALL AMENITIES, HAVING EASY ACCESS TO PUBLIC TRANSPORT, LOCAL SHOPS, SHOPPING CENTRES (CHESTER HILL & BASS HILL PLAZA) AND THE HUME HIGHWAY. 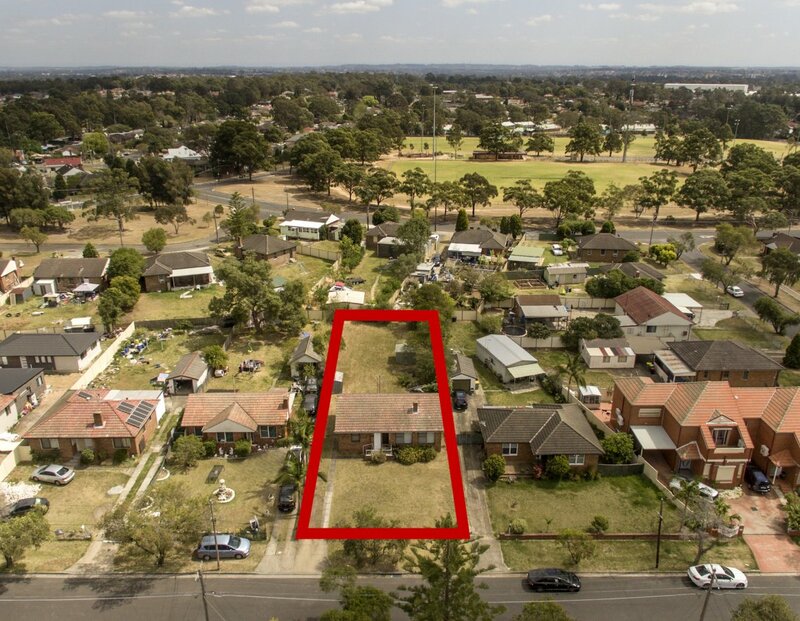 Sitting on 842sqm with a 15.85 metre frontage makes the property ideal for a duplex or your dream home with a granny flat, many development options S.T.C.A. 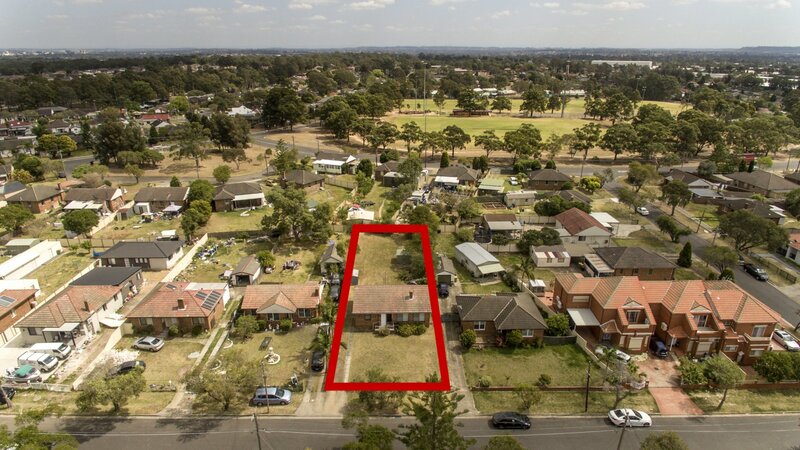 Att: All developers, this outstanding opportunity to buy this great level, large block of land which slopes to the street and is free of large trees and easements. MAKE NO MISTAKE, MY INSTRUCTIONS ARE SELL!